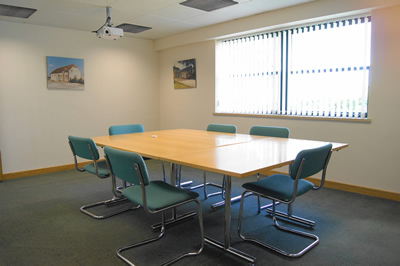 Probably the best value serviced offices in Wiltshire. My name is Alistair Fenwick and I’ve owned and managed the Carlton Business Centre for over 20 years, offering a wide range of contemporary office space in the thriving market town of Calne, Wiltshire. We have a wide variety of businesses renting office space and our team is on hand to provide help and support whenever it’s required. As a keen supporter of start-up businesses and entrepreneurship, we offer an easy in, easy out policy. So call us now to arrange a viewing and you could be in your new office within 1 day at a cost from just £50 per week plus deposit. There is no VAT and no legal or set up costs. 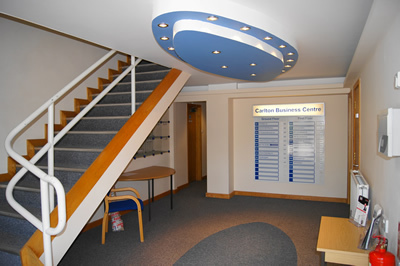 Carlton Business Centre is strategically located close to the Calne bypass and has good transport links to Swindon, Bath, Bristol & the Thames Valley area. 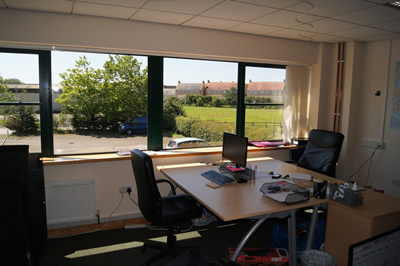 Thanks to our central Wiltshire location we’re able to accommodate companies serving customers in Swindon, Marlborough, Chippenham, Devizes, Royal Wootton Bassett, Corsham and further afield from a professional, focused office environment which provides your clients, customers and colleagues with pleasant working surroundings. The building has been recently modernised to provide fully serviced private offices with co-working spaces available , professional business addresses (mailboxes) and virtual offices for businesses of all sizes and sectors. Our tenants, co-workers and meeting room users can now take advantage of around 30Mb download speed and 7Mb upload speed. This is about 7x faster than our previous speeds, and it means you could be downloading a 10MB file in about 5 seconds! The building is security and fire alarmed with each office being individually secured and having 24 hour access. 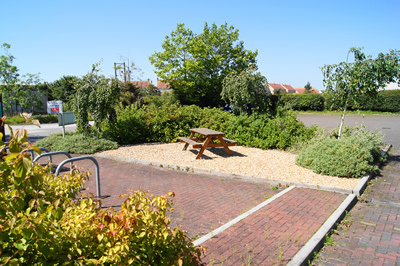 There are kitchen facilities on both floors, al fresco seating, a meeting room is available and the location benefits from a large parking area. Carlton Business Centre provides accommodation for a diverse range of businesses which can all benefit from shared expertise within a ‘can do’ culture. These have included independent financial advisors, mortgage brokers, recruitment, charities, project management training, GCSE & A level tuition, IT, telecoms, outdoor furniture sales, travel agents, graphic design, website design, property developers, computer supplies, training, app design, sports coaching, and management consultants.